Nothing is worse than crooked, overlapping teeth. For one, the look of poorly aligned teeth can make you look less attractive and less friendly. Most people who come into contact with people with crooked teeth, generally think less of them. But, this isn’t their fault. No matter who you are, you generally pass judgment on people to determine their character. If someone has ugly and poorly aligned teeth, it generally means that they don’t care for their dental hygiene, or their hygiene at all. 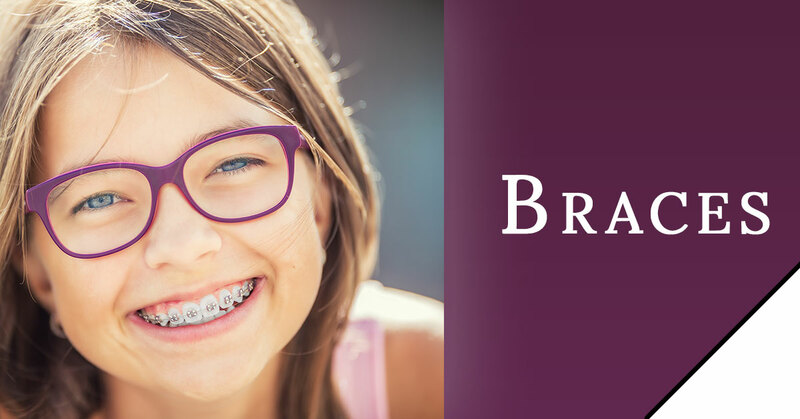 Braces are the ultimate way to correct your teeth for life. Just a few years of wearing the correct gear could earn you a lifetime of gorgeously straight teeth. Though for a teen two years might seem like a long time, in the grand scheme of things, it really isn’t. Just two years and you could gain flawless photos for the rest of your life. And if image is not enough to entice you to get braces, perhaps self-image will. For instance, having straight teeth can help you build your own self-confidence. People who have misaligned teeth generally can be embarrassed by their smiles, and even try to hide their teeth with their lips. This can mean that they can choose to live restrained lives, instead of showing their true happiness and bright smiles. Of course, hiding your smile because you are embarrassed or self-conscious is never a good thing. If you would like to live your life freely and full of smiles, a bit of cosmetic orthodontia can go a long way. 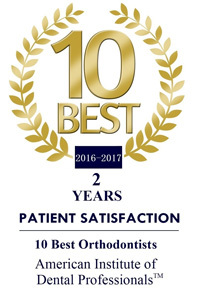 Why choose Brad Edgren DDS for your orthodontic care? 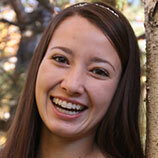 Well, if you are looking for an experienced orthodontist in the Greeley area, you won’t find a more worthy candidate. 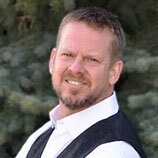 Brad Edgren has nearly two decades of experience and has been an active member on the American Board of Orthodontics. 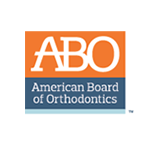 Aside from being a certified and active member of major orthodontic associations, Dr. Brad Edgren has written many different published articles and studies on orthodontia seen in dental journals, such as the AJODO, Orthodontic Practice US, The American Journal Of Dentistry, and so much more. To learn more about Dr. Edgren’s credentials, click here. Contact Dr. Brad Edgren today to set up an appointment. With his expertise, you will be able to receive quality dental care and a straight smile in no time!